The HD PENTAX-DFA★ 70-200mm F2.8ED DC AW lens offers outstanding performance in the mid to telephoto zoom focal range. The HD PENTAX-D FA★ 70-200mm lens is optically designed to capture the absolute finest detail while offering exceptional operational performance. Experience superb image quality thanks to the newly improved Aero Bright Coating II and HD coating with low reflectivity which significantly reduces flare and ghosting. Equipped with a (DC) motor and focus range limiter to achieve faster and quieter focusing, along with its all weather construction, the HD PENTAX-D FA★ 70-200mm lens will significantly enhance sporting, portraiture and wildlife photography in any weather environment. ED (Extra-low Dispersion) glass elements ensure exceptional edge to edge sharpness, high contrast and true color. This high-performance Star (★) series lens assures exceptional image rendition with edge-to-edge sharpness by effectively compensating various aberrations to a minimum. When mounted on a PENTAX K-mount SLR camera body, it provides a zoom ratio of approximately 2.9 times to cover a telephoto range from 107mm to 307mm in the 35mm format. This lens offers a large maximum aperture of F2.8 over the entire zoom range, making it ideal for portraiture with beautifully defocused foreground/background and sports photography where high shutter speeds to freeze the action are required. This zoom lens is treated with the newly developed Aero Bright Coating II — a lens-coating nanotechnology that employs a super-low refractive film fabrication process to assure light reflectance lower than that of the conventional Aero Bright Coating. * By coupling this advanced lens coating with the high-grade, multi-layer HD Coating** that reduces reflectance in the visible light spectrum to less than 50 percent of that of conventional multi-layer coatings, this lens allows the user to capture crisp, high-contrast images free of flare and ghosting, even under demanding lighting conditions * A state-of-the-art, PENTAX-original lens coating technology developed from nanotechnology. It applies a silica aerogel coating layer with uniform porous structure over a regular multi-coating layer to reduce surface reflections across a wide wavelength range and produce crisp, high-quality images. ** HD stands for High Definition. This lens features dependable, all-weather construction with 13 special seals to effectively prevent intrusion of water and dust into the lens interior. When used with a PENTAX weather-resistant digital SLR camera body, it assures a durable, reliable digital imaging system that performs superbly in demanding shooting settings— even in rain or mist, or at locations prone to water splashes or spray. 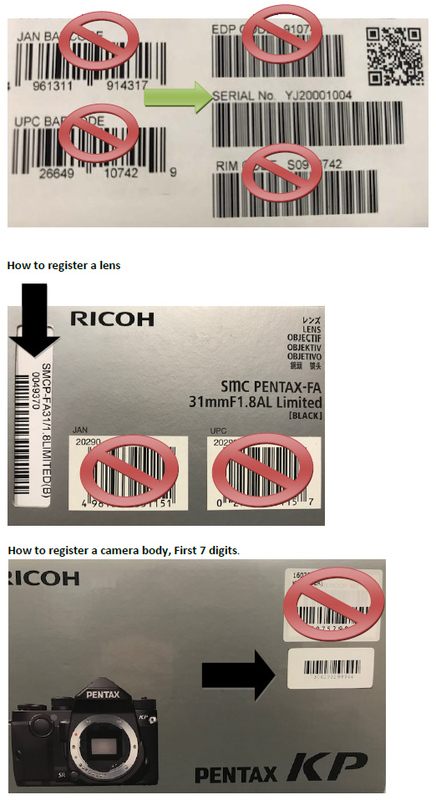 The PENTAX-original Quick-Shift Focus System allows instant switching from autofocus to manual focus operation. Operability has been improved thanks to a three-position switch installed on this lens, allowing instant switching among QFS/A, QFS/M and MF modes. With a choice of three distinctive modes, the user is assured of speedier, more accurate focusing operation for a given subject or application.